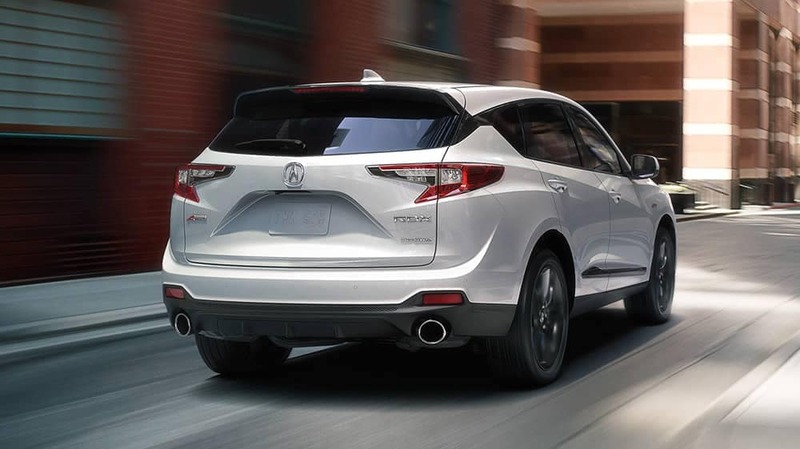 The 2019 Acura RDX and 2019 BMW X3 are both 5-passenger luxury SUVs that will appeal to distinguished shoppers with families in Thornton, but they aren’t created equally, in important areas of performance, affordability, and standard luxury and convenience, the RDX beats the X3, and you can finance this Acura SUV right now near Golden at Fisher Acura in Boulder. Acura RDX – The RDX comes with a standard 3.5L V6 engine the generates 279 hp. BMW X3 – The X3’s standard turbocharged 2.0L 4-cylinder engine only makes 248 hp. Monday – Thursday, 8:30 a.m. – 8:00 p.m.
Friday – Saturday, 8:30 a.m. – 7:00 p.m. Check out our Acura RDX inventory, and then reach out to our sales team to schedule a test-drive. 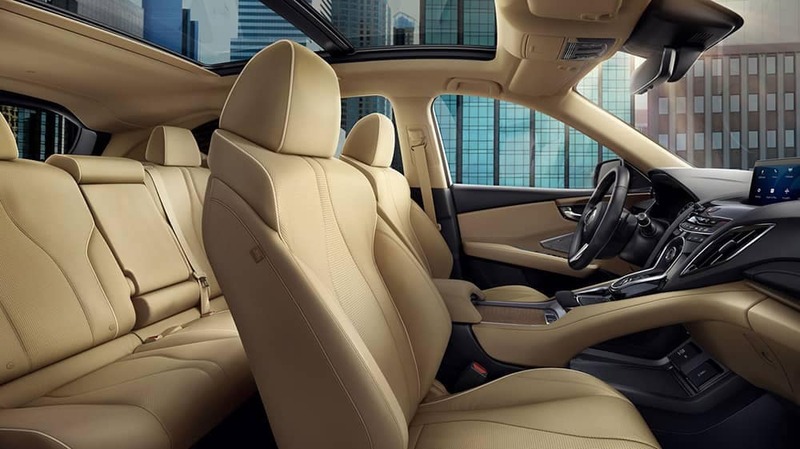 Learn MoreContact Us The 2019 Acura ILX pictures interior features and comfort that can give Arvada drivers that sporty, capable, stylish Acura model they’ve been waiting for. In the ILX interior, you’ll find sport seating, advanced technology interface, and plenty of driver-assist features. Explore the interior in person when you make the trip to Fisher Acura….